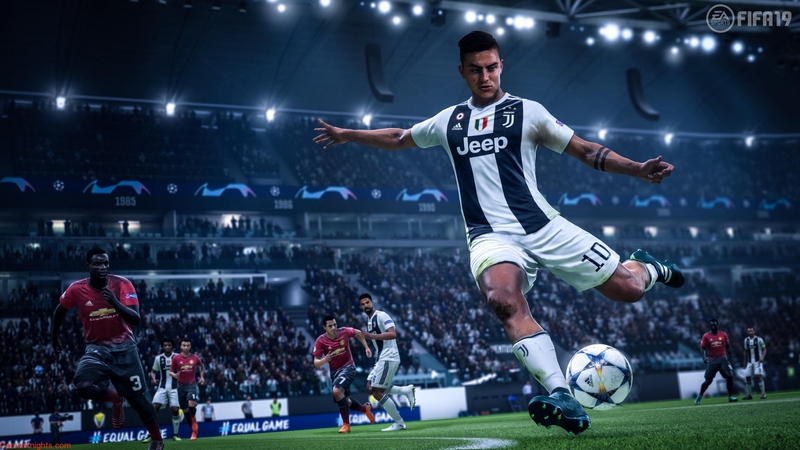 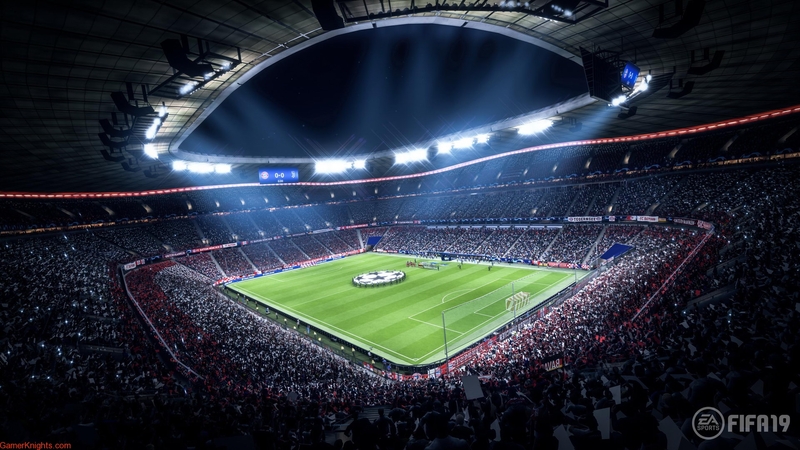 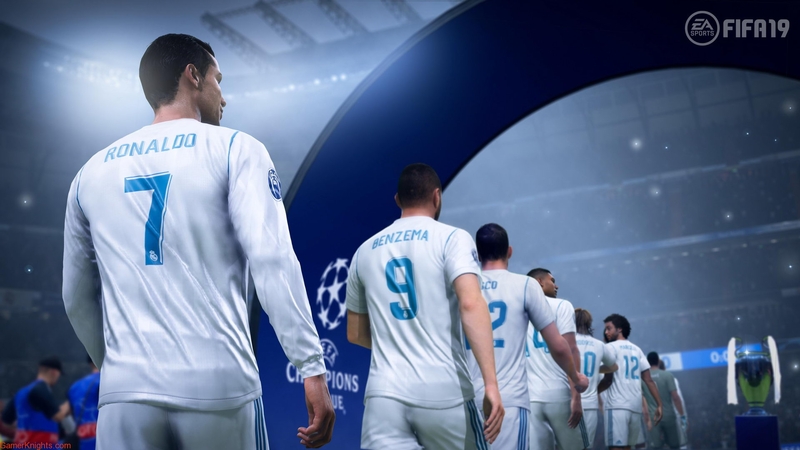 Fans can achieve glory with the UEFA Champions League across a variety of modes including the new Kick Off, which also features ‘House Rules’ and deeper stat tracking to heighten the competition among friends. 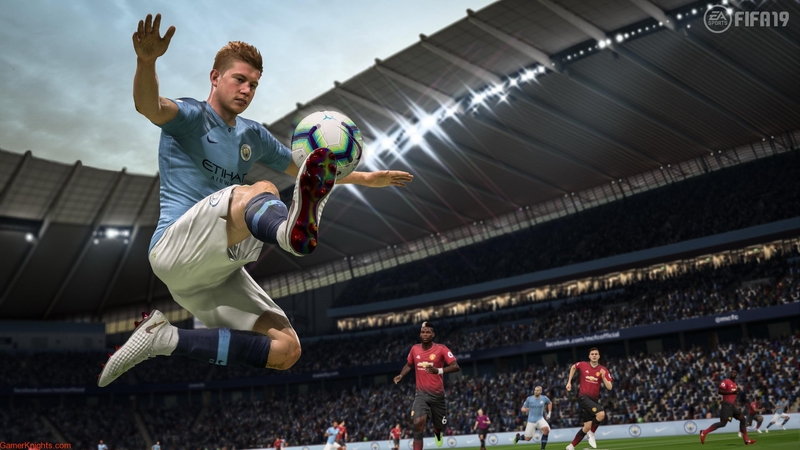 In FIFA Ultimate Team™, brand new ICONS join the roster, and an all new mode, Division Rivals, offers a new way to compete online. 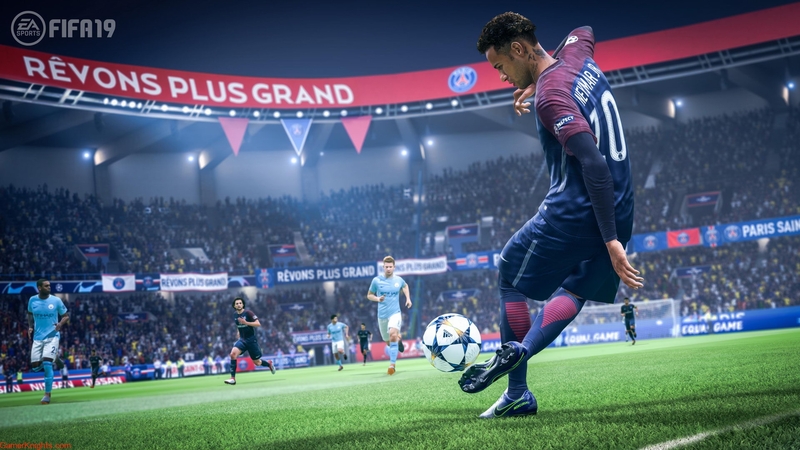 Additionally, the final chapter of the critically acclaimed story mode, The Journey: Champions, culminates with three playable storylines, each with their own distinct journey through an interconnected football story.